Size: 8mo - over 7 3/4" - 9 3/4" tall. 272 pp. Pages are tight and clean. Has some creased corners. Minimal shelfwear to the cover. Quantity Available: 1. Shipped Weight: 1 - 2 pounds. Category: Computers & Internet; ISBN: 0864184379. ISBN/EAN: 9780864184375. Pictures of this item not already displayed here available upon request. Inventory No: 106191. New has light shelf wear from storage otherwise Like New inside and out. 438 pages. Quantity Available: 1. Shipped Weight: Under 1 kilo. Category: Computers & Internet; ISBN: 1111321671. ISBN/EAN: 9781111321673. Pictures of this item not already displayed here available upon request. Inventory No: 1561055298. ~~Withdrawn Ex-Library Copy, a few end-paper stamps and protective cover~~Good+ 1st ed 1984 Micro Press paperback, scarce. Sent Airmail at no extra cost; Worldwide Shipping IMMEDIATE 1ST CLASS/AIRMAIL DISPATCH Quantity Available: 1. Shipped Weight: Under 1 kilogram. Category: Computers & Internet; ISBN/EAN: 9780744700244. Pictures of this item not already displayed here available upon request. Inventory No: 053014. Size: 4to - over 9¾" - 12" tall. Clean interior except for previous owner's pencil notes on end pages. Tearing beginning at spine ends. Pages tanned. Black & white photographs and illustrations. Text and spine marked with Library stamps, library pocket inside book, stamps throughout and/or other library markings. Boards bumped and worn at corners, edges and spine ends. Quantity Available: 1. Pictures of this item not already displayed here available upon request. Inventory No: 154471. NEW CONDITION, Still in Shrinkwrap Includes CD. Multiple copies available this title. Quantity Available: 2. Shipped Weight: Under 1 kilo. Category: Computers & Internet; ISBN: 1894497171. ISBN/EAN: 9781894497176. Pictures of this item not already displayed here available upon request. Inventory No: 1560756235. 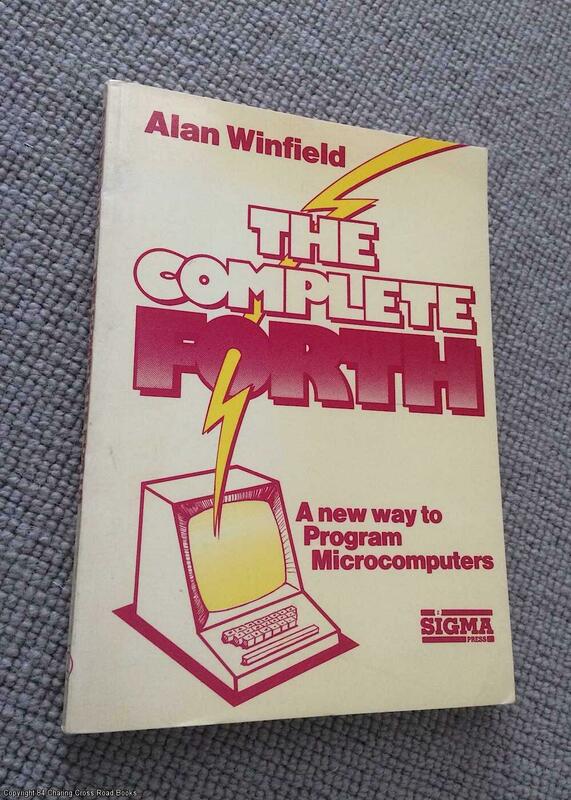 VG 1985 reprint Sigma Technical Press paperback, a little dulling to cover and pages with age else VG and unmarked. Sent Airmail at no extra cost; Worldwide Shipping IMMEDIATE 1ST CLASS/AIRMAIL DISPATCH First softcover edition. Quantity Available: 1. 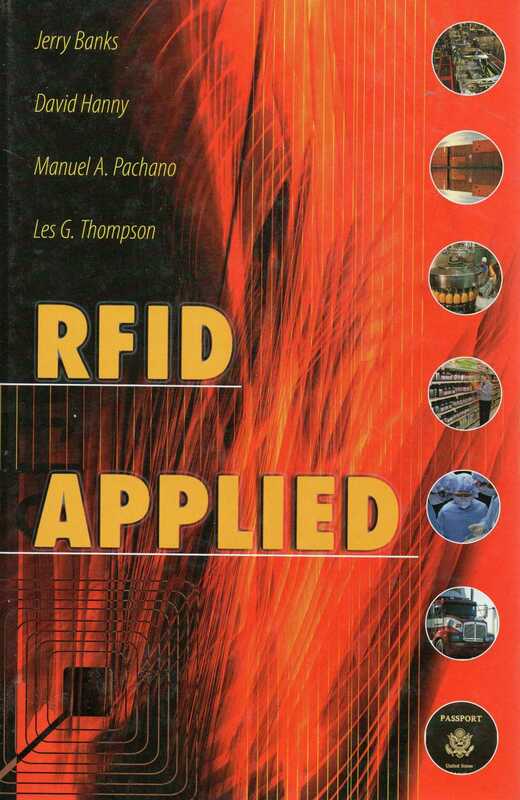 Category: Computers & Internet; ISBN: 0905104226. ISBN/EAN: 9780905104225. Pictures of this item not already displayed here available upon request. Inventory No: 068933. All the books pages appear to be clean, white, and crisp. Light shelf and corner wear. Binding is still in good condition. Size: 11.3 in x 8.8 in x 1.2 in. 639 pp. Multiple copies available this title. Quantity Available: 3. Shipped Weight: 1-2 kilos. Category: Business, Finance & Marketing; Computers & Internet. ISBN: 0073317098. ISBN/EAN: 9780073317090. Pictures of this item not already displayed here available upon request. Inventory No: 1561005916. 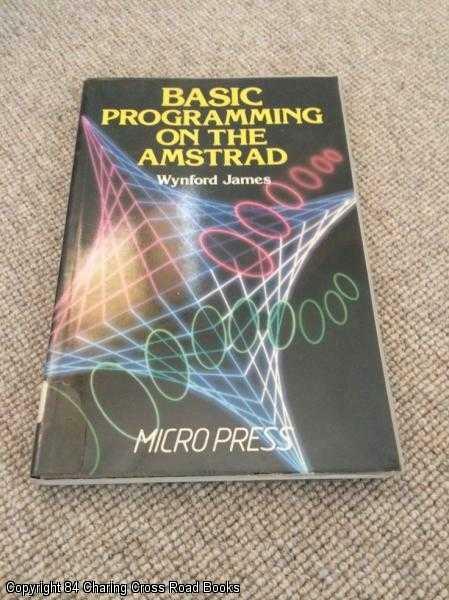 This book is in NEW CONDITION! 440 pages. Quantity Available: 1. Shipped Weight: Under 1 kilo. 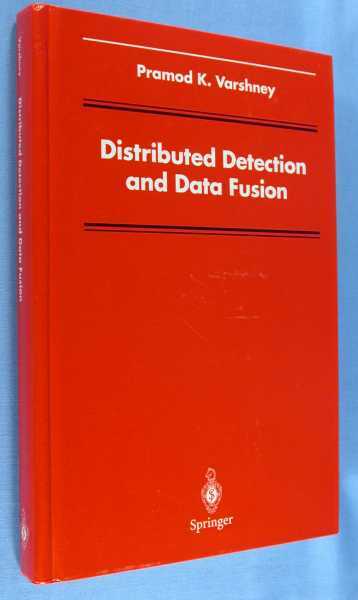 Category: Computers & Internet; ISBN: 0538746432. ISBN/EAN: 9780538746434. Pictures of this item not already displayed here available upon request. Inventory No: 1561036396. As New. INCLUDES SEALED CD! Quantity Available: 1. Shipped Weight: Under 1 kilo. Category: Computers & Internet; Literature & Literary. ISBN: 0072260610. ISBN/EAN: 9780072260618. Pictures of this item not already displayed here available upon request. Inventory No: 1561026613. 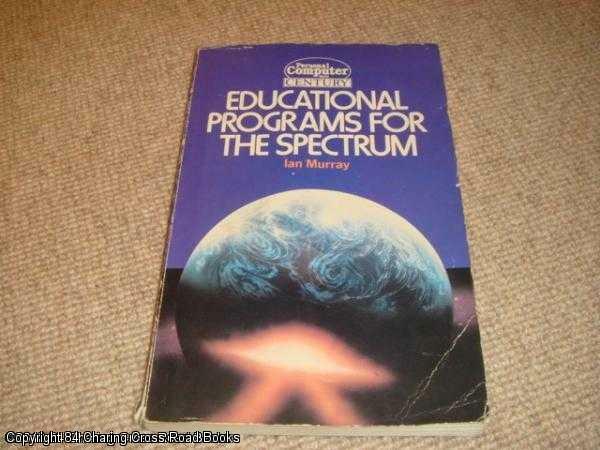 Good 1st ed 1983 Century paperback, very scarce book collecting educational programmes, with Spectrum conversions. Creases to front and rear cover, area of wear and tear to base of spine but good study copy, all pages secure. Sent Airmail at no extra cost; Worldwide Shipping IMMEDIATE 1ST CLASS/AIRMAIL DISPATCH Quantity Available: 1. Category: Computers & Internet; ISBN/EAN: 9780712602600. Pictures of this item not already displayed here available upon request. Inventory No: 041083. Book is still in shrink wrap!!! Size: 10.8 in x 8.5 in x 0.5 in. 522 pp. Multiple copies available this title. Quantity Available: 3. Shipped Weight: Under 1 kilo. Category: Computers & Internet; ISBN: 061920673X. ISBN/EAN: 9780619206734. Pictures of this item not already displayed here available upon request. Inventory No: 1561004271. Size: 8vo - over 7¾" - 9¾" tall. 276 pages, index, selected bibliography. Book in excellent condition - head and tail of spine lightly bumped, otherwise light shelf and edge wear only. Quantity Available: 1. Shipped Weight: 1 - 2 pounds. Category: Computers & Internet; Mathematics. ISBN: 0387947124. ISBN/EAN: 9780387947129. Pictures of this item not already displayed here available upon request. Inventory No: 607468. Former instructors review copy, Has bookstore stickers on spine and back cover. Text appears clean, Light shelf and corner wear. Binding is in very good condition. Looks very nice. 438 pages. Quantity Available: 1. Shipped Weight: Under 1 kilo. Category: Computers & Internet; ISBN: 1133307353. ISBN/EAN: 9781133307358. Pictures of this item not already displayed here available upon request. Inventory No: 1561054862. Author:Shelly, Gary B.; Cashman, Thomas J. Light shelf and corner wear, Text appears clean, Binding is in good sturdy condition, Looks Nice!!! 695 pages. Quantity Available: 1. Shipped Weight: Under 1 kilo. Category: Computers & Internet; ISBN: 1418843415. ISBN/EAN: 9781418843410. Pictures of this item not already displayed here available upon request. Inventory No: 1561014707. Book is in Fine Condition,Text appears to be clean. Cover may have some wear from storage. 464 pages. Quantity Available: 1. Shipped Weight: Under 1 kilo. Category: Computers & Internet; ISBN: 1439078939. ISBN/EAN: 9781439078938. Pictures of this item not already displayed here available upon request. Inventory No: 1561040455. Author:Shelly, Gary B, and Cashman, Thomas J. Light shelf and corner wear, text appears clean, Binding is in good sturdy condition, Looks Nice!!! 728 pages. Quantity Available: 1. Shipped Weight: Under 1 kilo. Category: Computers & Internet; ISBN: 1418843385. ISBN/EAN: 9781418843380. Pictures of this item not already displayed here available upon request. Inventory No: 1561014708. The book appears New, Nice condition. Quantity Available: 1. Category: Computers & Internet; ISBN: 0132337770. ISBN/EAN: 9780132337779. Pictures of this item not already displayed here available upon request. Inventory No: 1560794704. Size: 8vo - over 7¾" - 9¾" tall. Clean interior. Giltstamped. Boards bumped at corners and spine ends. Second Printing. Quantity Available: 1. Pictures of this item not already displayed here available upon request. Inventory No: 107879. Some shelf and corner wear. Text appears clean. Binding is tight and solid in very good condition. Looks Nice. 555 pp. Quantity Available: 1. Shipped Weight: Under 1 kilo. Category: Computers & Internet; ISBN: 0555009661. ISBN/EAN: 9780555009666. Pictures of this item not already displayed here available upon request. Inventory No: 1561033500. Very light shelf and corner wear, Text appears clean, 386 pages. Multiple copies available this title. Quantity Available: 8. Shipped Weight: Under 1 kilo. Category: Computers & Internet; ISBN: 1423901479. ISBN/EAN: 9781423901471. Pictures of this item not already displayed here available upon request. Inventory No: 1561015793. Still in shrinkwrap, never opened. 880 pages. Quantity Available: 1. Shipped Weight: 1-2 kilos. Category: Computers & Internet; ISBN: 0871191660. ISBN/EAN: 9780871191663. Pictures of this item not already displayed here available upon request. Inventory No: 1561000922. Book Description: Microsoft Corp, (c1984), 1984. Book Condition: very good: Contains MIcrosoft Flight Simulator casing with, spiral bound information manual in new condition. Original licensing agreement. 5 1/2" floppy disk Quantity Available: 1. Category: Computers & Internet; Pictures of this item not already displayed here available upon request. Inventory No: 1560732830. VG- 1st ed 1996 dpunkt 1996 paperback with original CD-ROM to rear. Lower front corner crease only. Sent Airmail at no extra cost; Worldwide Shipping IMMEDIATE 1ST CLASS/AIRMAIL DISPATCH Quantity Available: 1. Shipped Weight: Under 1 kilogram. Category: Computers & Internet; ISBN/EAN: 9783920993522. Pictures of this item not already displayed here available upon request. Inventory No: 056962. Text appears to be clean. Cover has wear and corner bumps. The spine is in good condition with some wear. Crease in front cover. Includes CD-ROM Quantity Available: 1. Shipped Weight: Under 1 kilo. Category: Computers & Internet; ISBN: 1418836338. ISBN/EAN: 9781418836337. Pictures of this item not already displayed here available upon request. Inventory No: 1561034219. Some shelf and corner wear. Text appears clean. Binding is tight and solid in very good condition. Looks Nice. Good study copy. 1178 pp. Quantity Available: 1. Category: Computers & Internet; ISBN: 1601511078. ISBN/EAN: 9781601511072. Pictures of this item not already displayed here available upon request. Inventory No: 1560781485. Author:Silberschatz, Abraham & Galvin, Peter B. Appears to have clean text. Has light shelf and corner wear. First couple of pages are bound wrong. Size: 27 cm. 921 pp. Multiple copies available this title. Quantity Available: 4. Shipped Weight: Under 1 kilo. Category: Computers & Internet; Operating systems (Computers); ISBN: 0471694665. ISBN/EAN: 9780471694663. Dewey Code: 005.4/3 22. Pictures of this item not already displayed here available upon request. Inventory No: 1561002081. Still In Shrink Wrap! Quantity Available: 1. Shipped Weight: Under 1 kilo. Category: Computers & Internet; ISBN: 141885235X. ISBN/EAN: 9781418852351. Pictures of this item not already displayed here available upon request. Inventory No: 1561014710. Still in Shrink Wrap! Comes with 2 spiral bound books including the main instructions and assignments book along with the reference book and CD! Multiple copies available this title. Quantity Available: 2. Shipped Weight: Under 1 kilo. Category: Computers & Internet; Accounting; ISBN: 0912503300. ISBN/EAN: 9780912503301. Pictures of this item not already displayed here available upon request. Inventory No: 1561011513. New! Comes with 2 spiral bound books including the main instructions and assignments book along with the reference book and CD! Quantity Available: 1. Shipped Weight: Under 1 kilo. Category: Computers & Internet; Accounting; ISBN: 0912503300. ISBN/EAN: 9780912503301. Pictures of this item not already displayed here available upon request. Inventory No: 1561011514.
like new, never used, all pages clean and crisp Quantity Available: 1. Category: Computers & Internet; ISBN: 0122212851. ISBN/EAN: 9780122212857. Pictures of this item not already displayed here available upon request. Inventory No: ABE393119090. Still in Shrinkwrap. Insstructor's Resource CD Quantity Available: 1. 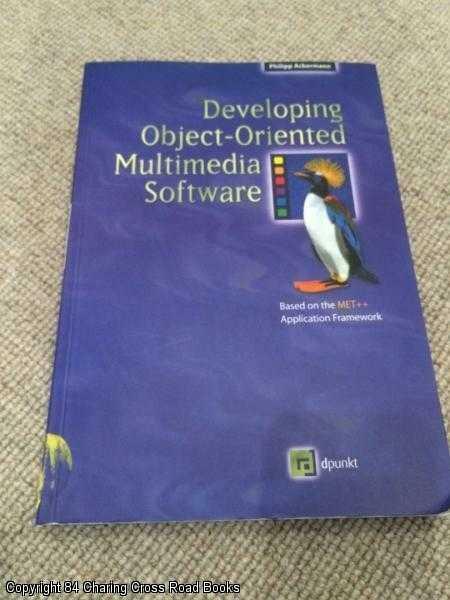 Category: Computers & Internet; ISBN: 0538442018. ISBN/EAN: 9780538442015. Pictures of this item not already displayed here available upon request. Inventory No: 1560788376. The text appears clean, the cover has light wear with a sticker on the front and spine and several creases. Multiple copies available this title. Quantity Available: 3. Category: Computers & Internet; ISBN: 0132337770. ISBN/EAN: 9780132337779. Pictures of this item not already displayed here available upon request. Inventory No: 1560797321. Book is still in shrink wrap!!! 912 pp. Quantity Available: 1. Shipped Weight: 1-2 kilos. Category: Computers & Internet; ISBN: 0471405930. ISBN/EAN: 9780471405931. Pictures of this item not already displayed here available upon request. Inventory No: 1561005691. Clean Text, shelf and corner wear to cover, small tear on binding, good condition Quantity Available: 1. Category: Computers & Internet; ISBN: 0132337770. ISBN/EAN: 9780132337779. Pictures of this item not already displayed here available upon request. Inventory No: 1560795400. As New! A New book, but has minor shelf wear. Quantity Available: 1. Shipped Weight: Under 1 kilo. Category: Computers & Internet; Science & Technology. ISBN: 1418859818. ISBN/EAN: 9781418859817. Pictures of this item not already displayed here available upon request. Inventory No: 1561026641. Some shelf and corner wear. Inside text appears clean and crisp. Binding is very good, Otherwise appears never used. In very nice condition. Size: 28 cm. 1250 pp. Multiple copies available this title. Quantity Available: 5. Shipped Weight: Under 1 kilo. Category: Computers & Internet; Business Computer programs Study and teaching. ; ISBN: 0131444204. ISBN/EAN: 9780131444201. Dewey Code: 005.5 22. Pictures of this item not already displayed here available upon request. Inventory No: 1561005370. Some shelf and corner wear. Some minor marking and/or highlighting. Includes CD ROM.Binding is tight and solid in very good condition. Good study copy. Looks Nice. Quantity Available: 1. Shipped Weight: Under 1 kilo. Category: Computers & Internet; ISBN: 0073112135. ISBN/EAN: 9780073112138. Pictures of this item not already displayed here available upon request. Inventory No: 1561005824. Brand new Quantity Available: 1. Category: Computers & Internet; Accounting; ISBN: 0763834505. ISBN/EAN: 9780763834500. Pictures of this item not already displayed here available upon request. Inventory No: 1560798154.
aNNOTATED iNSRUCTOR'S eDITION.............Brand new still in shrink wrap Multiple copies available this title. Quantity Available: 6. Category: Computers & Internet; ISBN: 0135137233. ISBN/EAN: 9780135137239. Pictures of this item not already displayed here available upon request. Inventory No: 1560800849. Author:Banks; Hanny; Pachano; Thompson, Jerry; David; Manuel A.; Les G.
INCLUDES DVD!! Very Good Condition, Text appears to be clean. Cover has light wear. Binding is tight and pages are nice and crisp. Edges and corners have light wear. Looks Great! Multiple copies available this title. Quantity Available: 2. Shipped Weight: Under 1 kilo. Category: Computers & Internet; ISBN: 0324826842. ISBN/EAN: 9780324826845. Pictures of this item not already displayed here available upon request. Inventory No: 1561026392. INCLUDES SEALED CD AND NEW ACCESS CODE!! Very Good Condition, Text appears to be clean. Cover has light wear. Binding is tight and pages are nice and crisp. Edges and corners have light wear. Looks Great! Size: 22 x 30. 134 pages. Quantity Available: 1. Shipped Weight: Under 1 kilo. Category: Computers & Internet; ISBN: 0538729767. ISBN/EAN: 9780538729765. Pictures of this item not already displayed here available upon request. Inventory No: 1561026425. Very Good Condition, Text appears to be clean. Cover has light wear. Binding is tight and pages are nice and crisp, like new inside! Edges and corners have light wear. Looks Great! Has sticker on spine. Has light writing on inside cover page only. Quantity Available: 1. Shipped Weight: Under 1 kilo. Category: Computers & Internet; Science & Technology. ISBN: 1418859818. ISBN/EAN: 9781418859817. Pictures of this item not already displayed here available upon request. Inventory No: 1561026642. Light shelf and corner wear, Text appears clean, Binding is in good sturdy condition. 480 pages. Multiple copies available this title. Quantity Available: 2. Shipped Weight: Under 1 kilo. Category: Computers & Internet; ISBN: 1418843490. ISBN/EAN: 9781418843496. Pictures of this item not already displayed here available upon request. Inventory No: 1561014992. Appears to have clean text. Has light shelf and corner wear. Binding is in very good condition. Comes with a CD. Pages are white and crisp. Size: 28 cm + 1 computer optical. 184 pp. Quantity Available: 1. Shipped Weight: Under 1 kilo. Category: Computers & Internet; Accounting Research; ISBN: 0324016271. ISBN/EAN: 9780324016277. Dewey Code: 657/.07/2 21. Pictures of this item not already displayed here available upon request. Inventory No: 1561002654. Never opened, never used. In excellent condition. Size: 9 in x 7.5 in x 0.5 in. Quantity Available: 1. Shipped Weight: Under 1 kilo. Category: Computers & Internet; ISBN: 047121566X. ISBN/EAN: 9780471215660. Pictures of this item not already displayed here available upon request. Inventory No: 1561005459. New, never opened. Has clean text, a tight binding, and crisp pages. 352 pages. Multiple copies available this title. Quantity Available: 3. Shipped Weight: Under 1 kilo. Category: Computers & Internet; ISBN: 1423901320. ISBN/EAN: 9781423901327. Pictures of this item not already displayed here available upon request. Inventory No: 1561000515. Text appears to have writing and highlighting. Has light shelf and corner wear. Binding is in very good condition. Has sticker on spine, Front cover. Size: 24 cm + 1 CD-ROM (4 3/4. 687 pp. Quantity Available: 1. Shipped Weight: Under 1 kilo. Category: Computers & Internet; ISBN: 0534378048. ISBN/EAN: 9780534378042. Dewey Code: 621.39/5 22. Pictures of this item not already displayed here available upon request. Inventory No: 1561002199. Still in shrink wrap!!! Size: 9 in x 7.3 in x 1 in. Quantity Available: 1. Shipped Weight: Under 1 kilo. Category: Computers & Internet; ISBN: 0619063335. ISBN/EAN: 9780619063337. Pictures of this item not already displayed here available upon request. Inventory No: 1561003479. Some shelf and corner wear. Text appears clean. Binding is tight and solid in very good condition. Has bookstore Stickers on the Spine and Back Cover. Looks Nice. Size: 27 cm. 729 pp. Multiple copies available this title. Quantity Available: 4. Shipped Weight: Under 1 kilo. 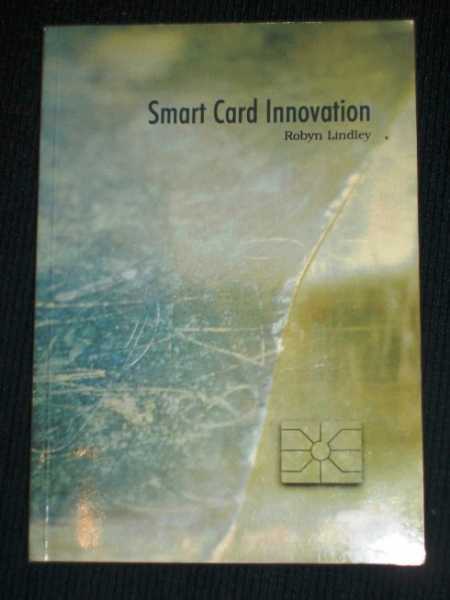 Category: Computers & Internet; Mathematics; Mathematics; ISBN: 0716743582. ISBN/EAN: 9780716743583. Dewey Code: 004/.01/51 21. Pictures of this item not already displayed here available upon request. Inventory No: 1561005171.